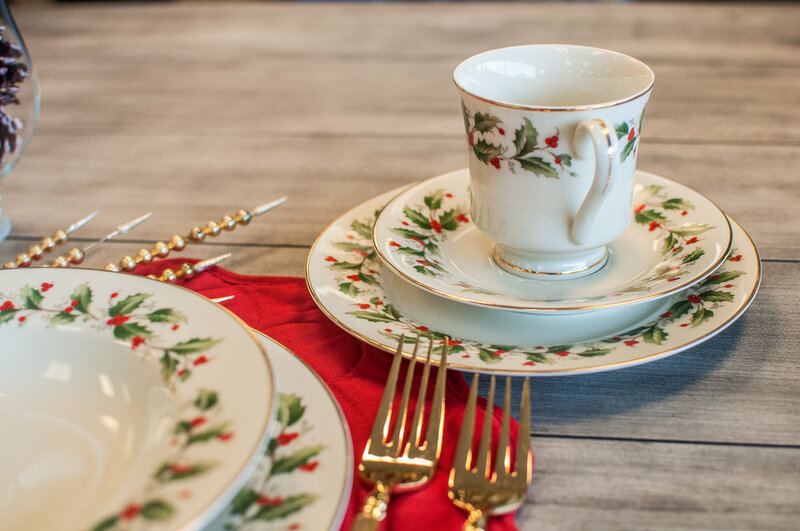 Our team at A&M Home Furnishings thought it would be fun to share a few of our Holiday table settings with you to feature our team’s unique family heirlooms. 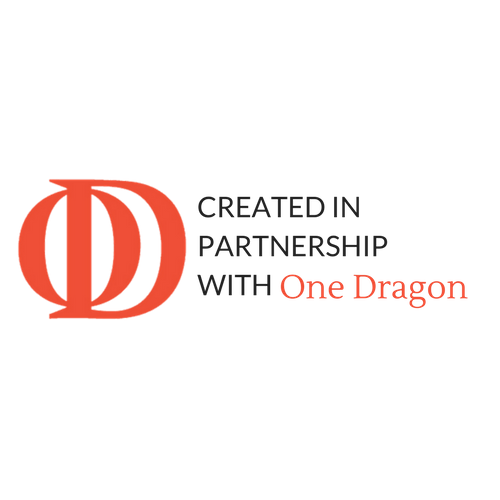 The pieces in this blog are all cornerstones to family china collections and have design elements perfect for the Christmas season. We love everything about these elegant tablescapes from the vintage-inspired mistletoe to the vibrant setting with gold and cranberry color tones. Need just a little Christmas Day dinner inspiration? We have it for you! Just add one part ham, two parts dessert and a spoon full of family time. The addition of the two-toned gold and silver utensils brings this vintage-inspired table setting into Christmas of 2017. A round placemat also diversifies the setting from the traditional rectangular mat. This classic table setting works so well on a more bohemian style placemat for contrast. The simple white and silver Christmas ornament around the napkin gives a true holiday vibe to the setting as well.